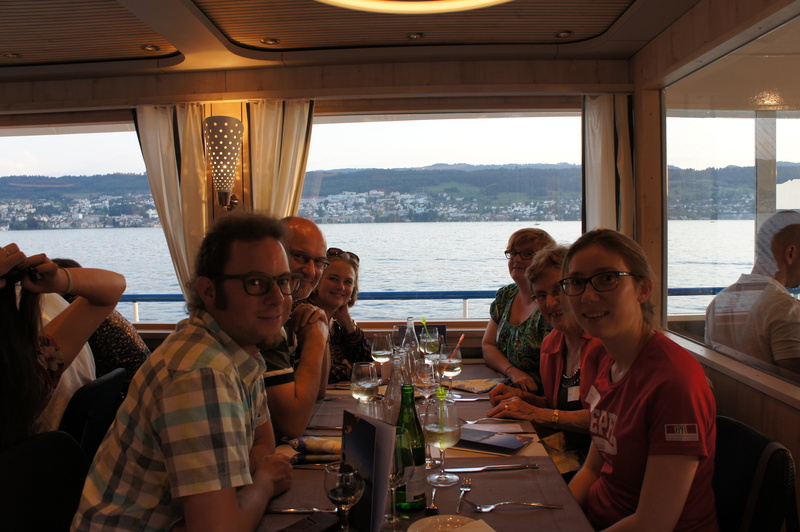 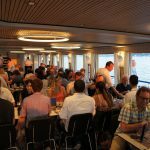 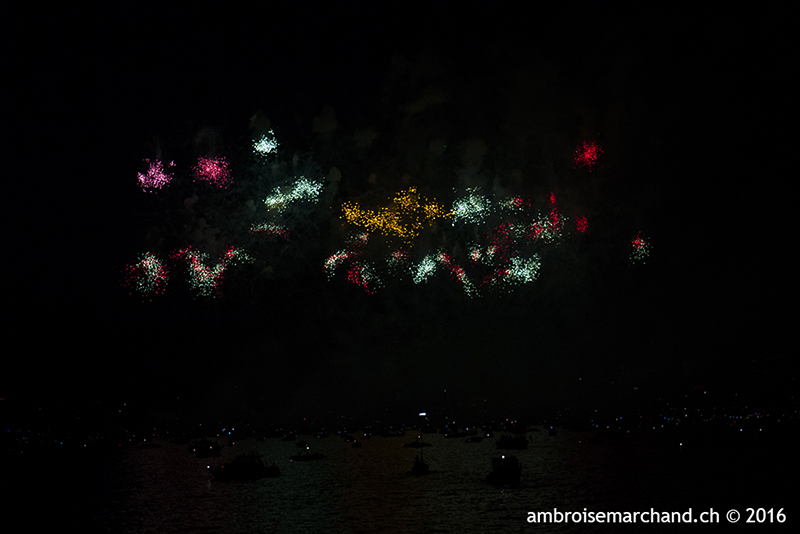 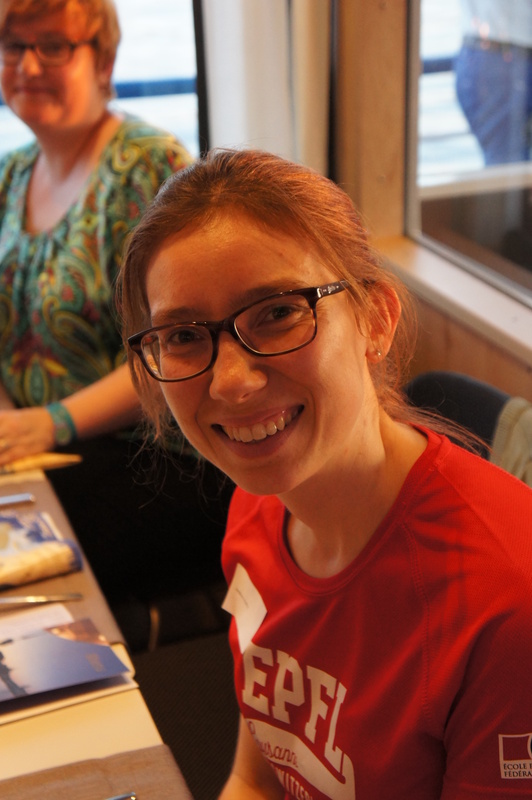 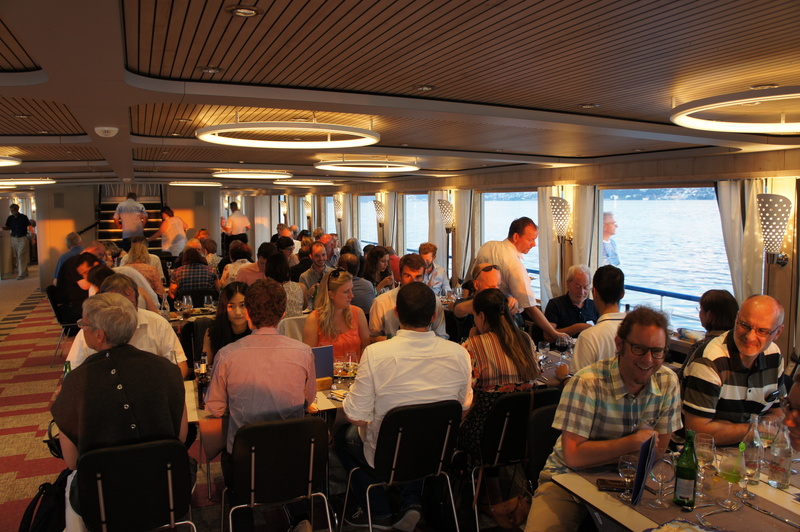 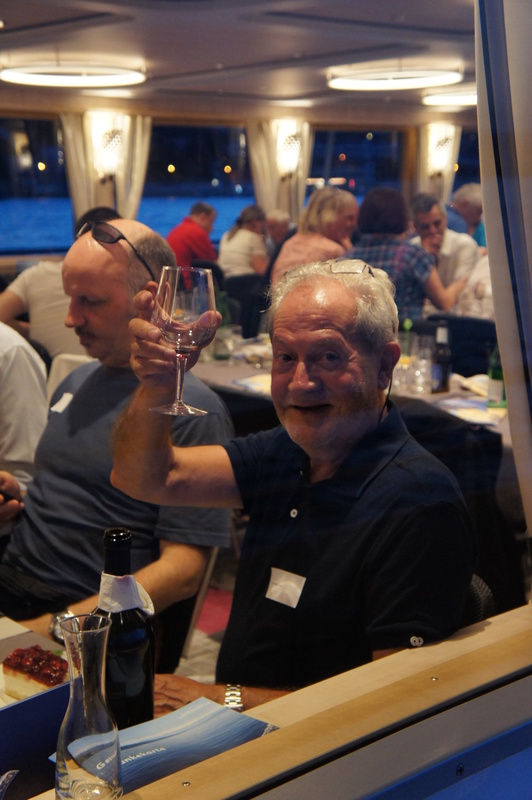 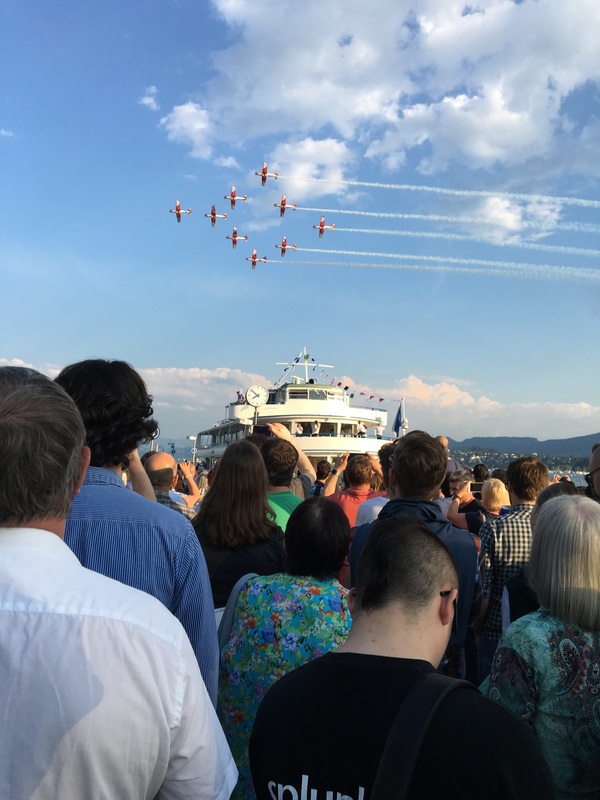 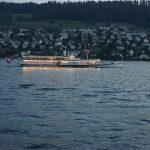 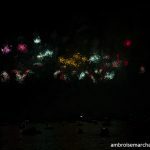 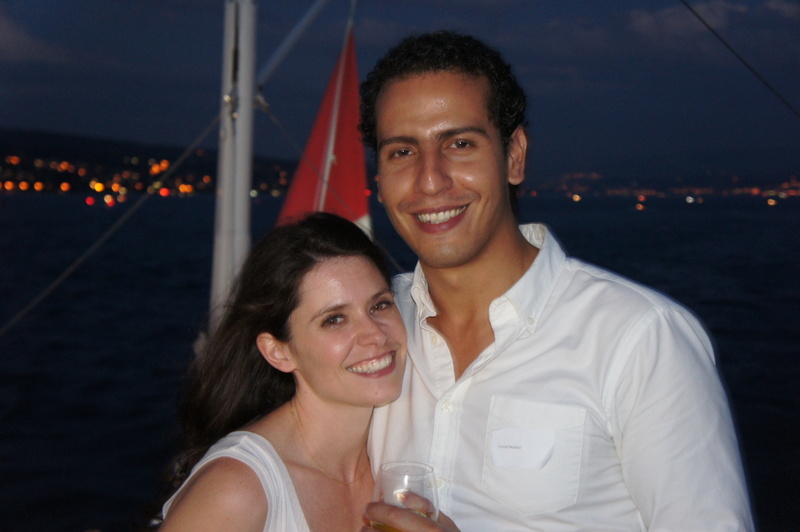 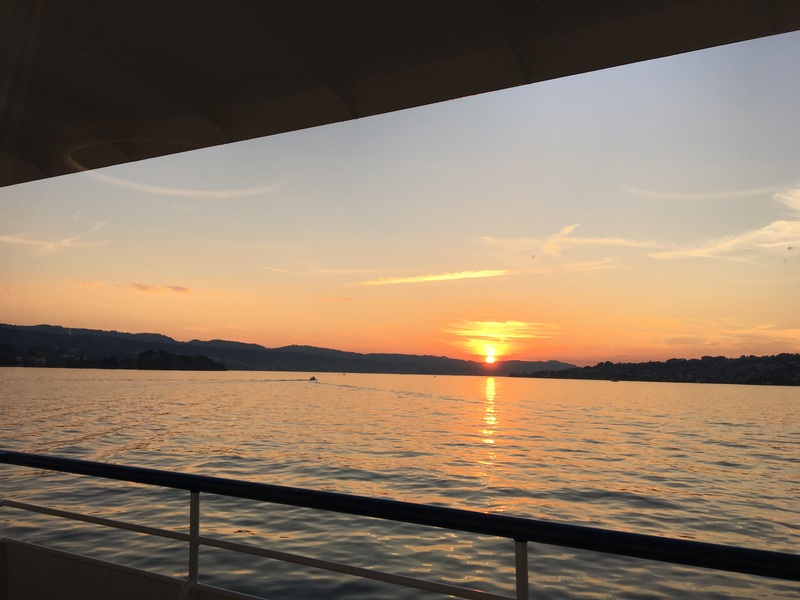 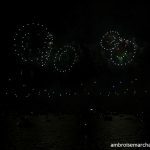 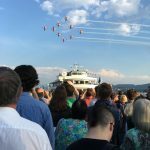 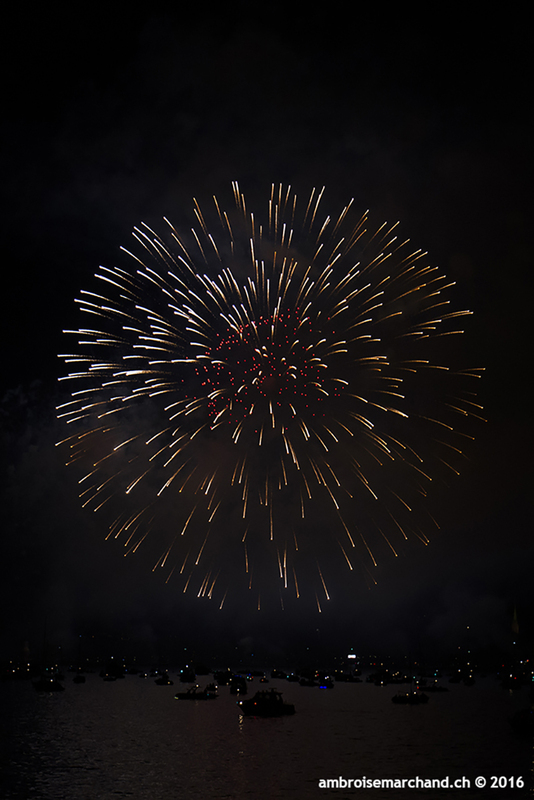 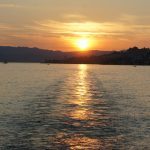 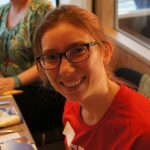 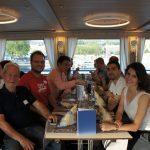 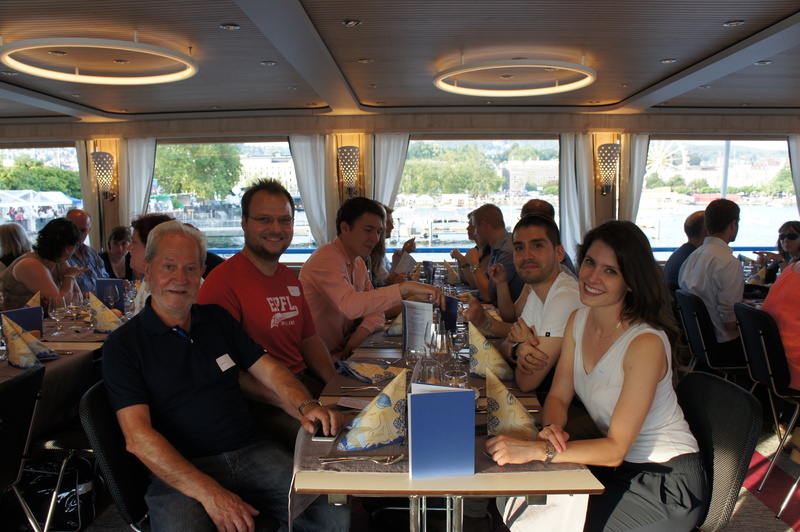 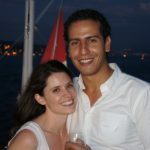 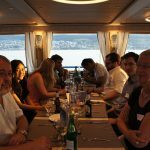 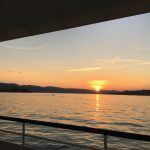 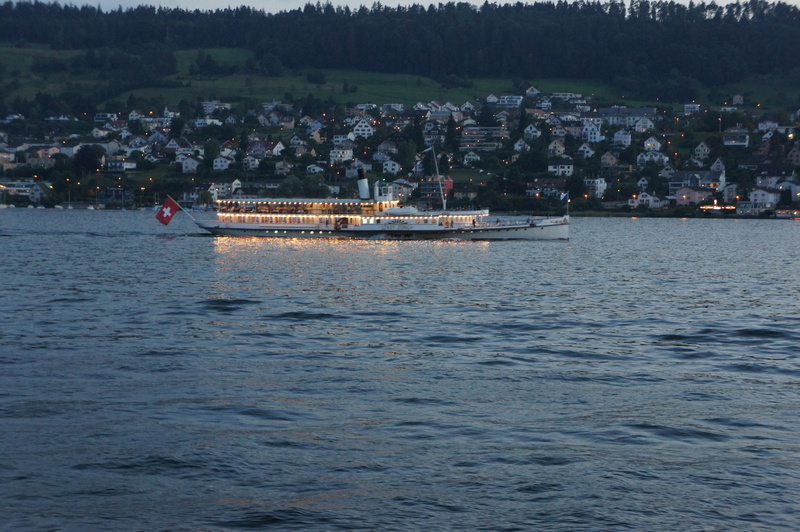 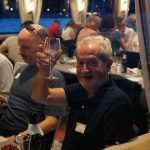 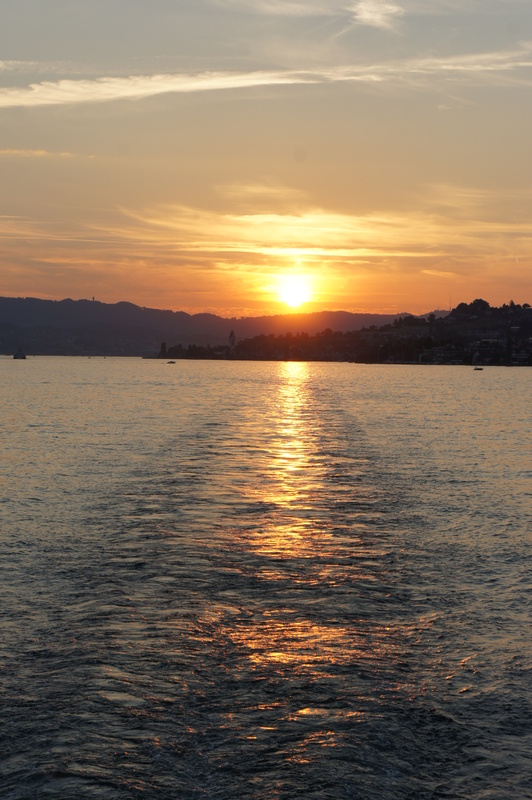 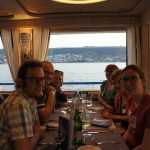 The EPFL Alumni Suisse Orientale Association celebrated Züri Fäscht fireworks on the MS Linth boat, on Friday July 1st, 2016. 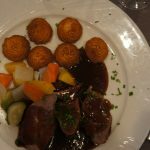 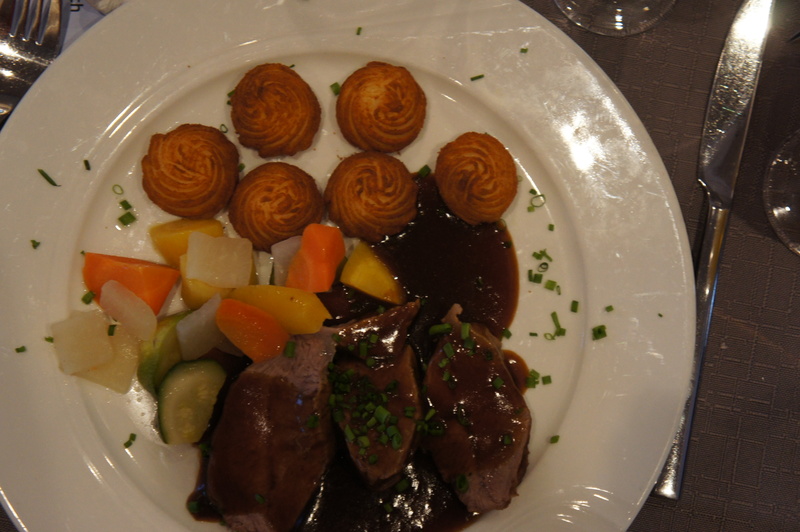 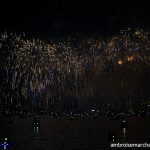 Züri Fäscht takes place every three years the first weekend of July. 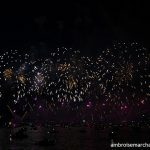 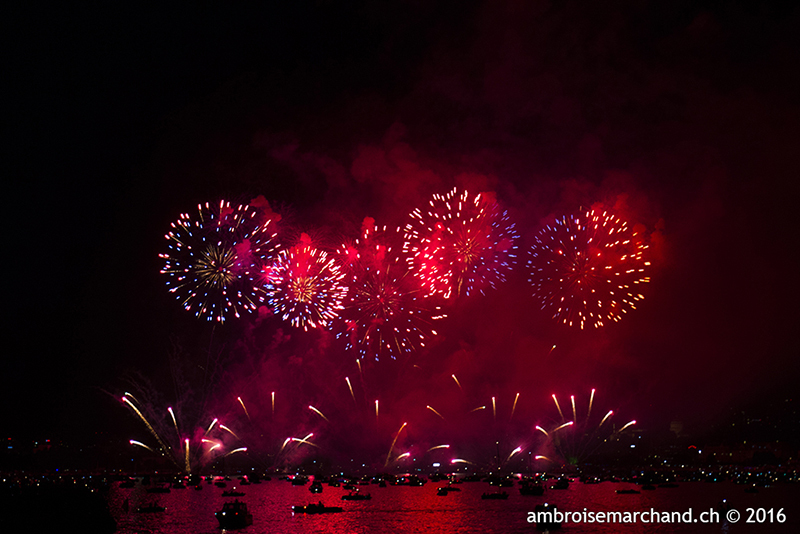 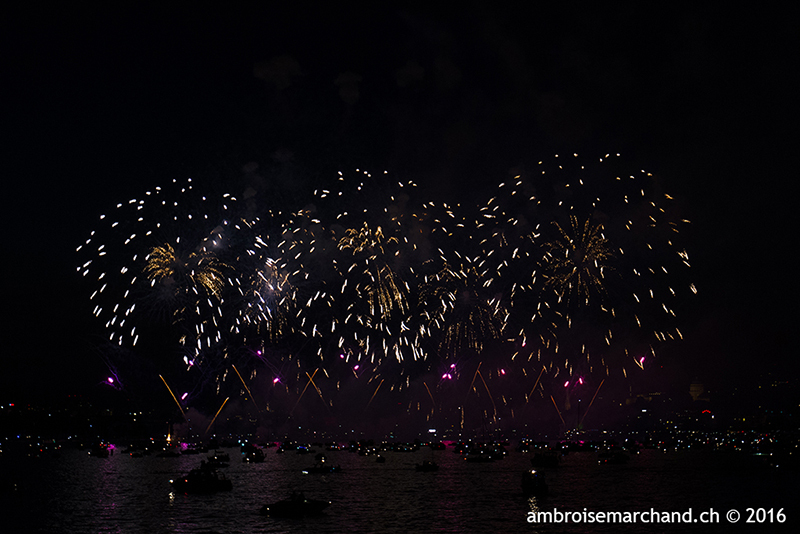 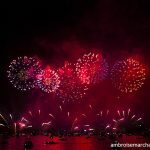 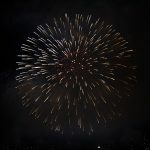 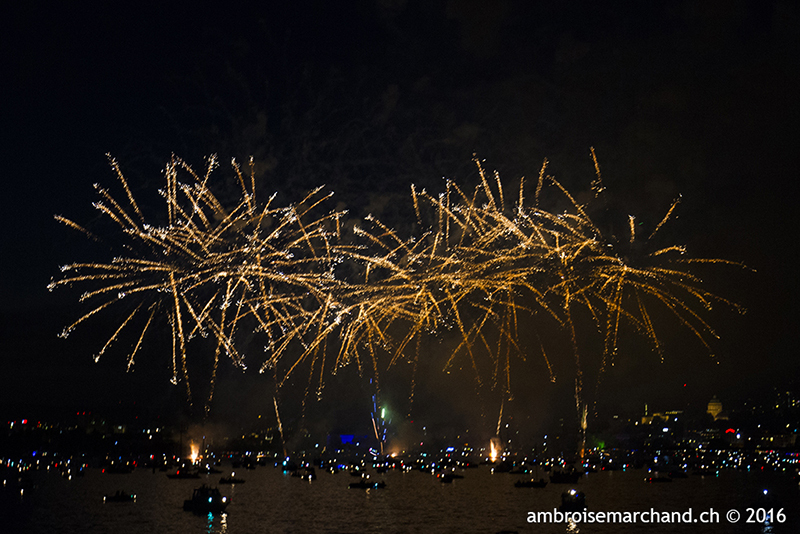 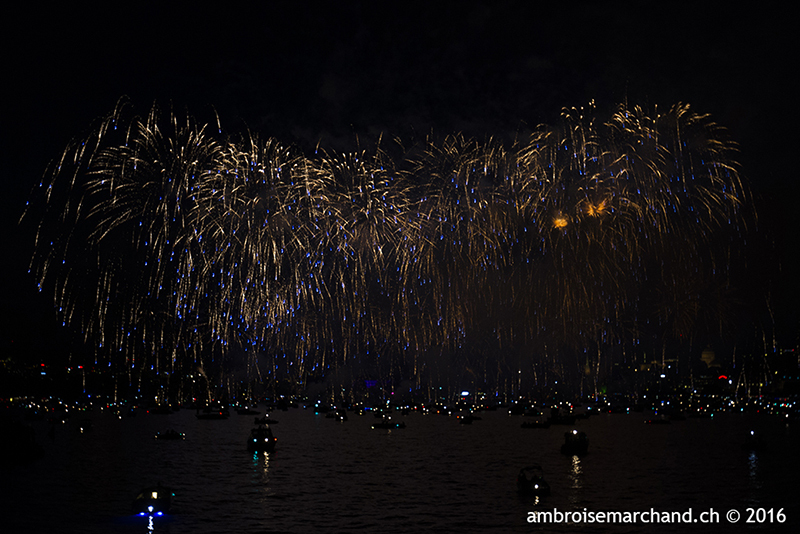 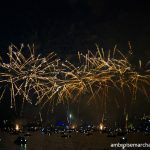 Almost 2 millions visitors gather by the Limmat river to enjoy fantastic fireworks in music, which is the highlight of the event. 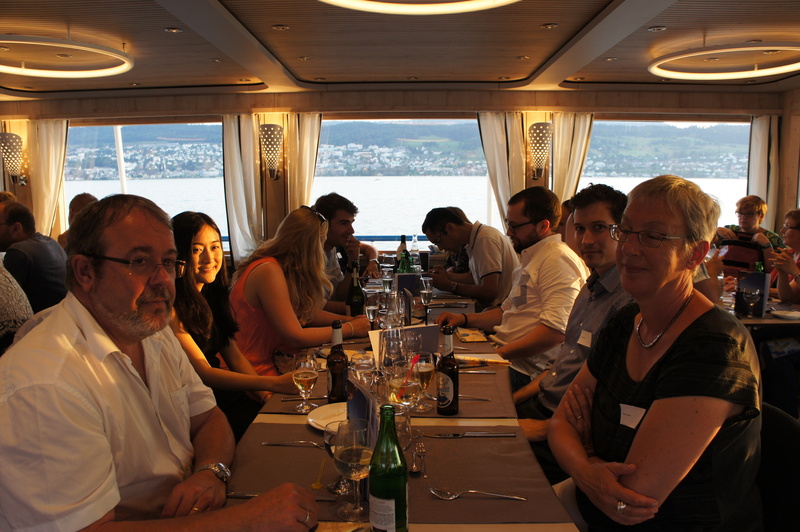 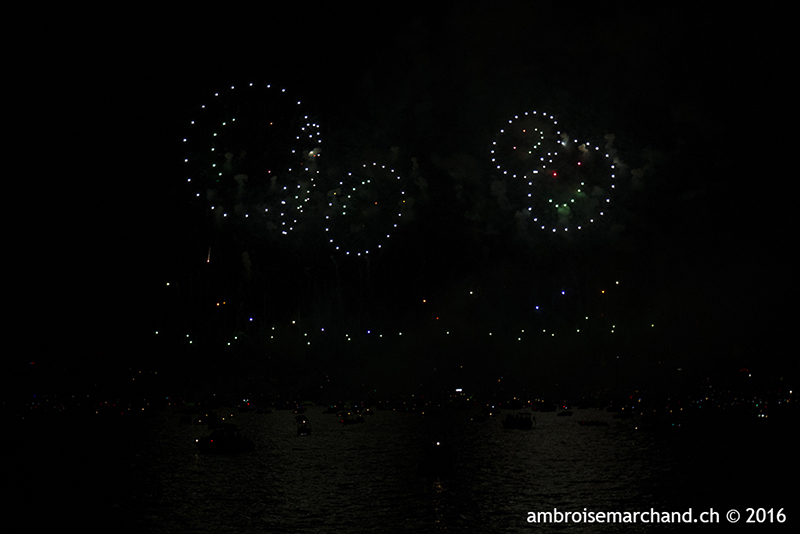 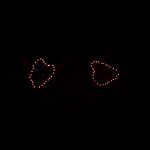 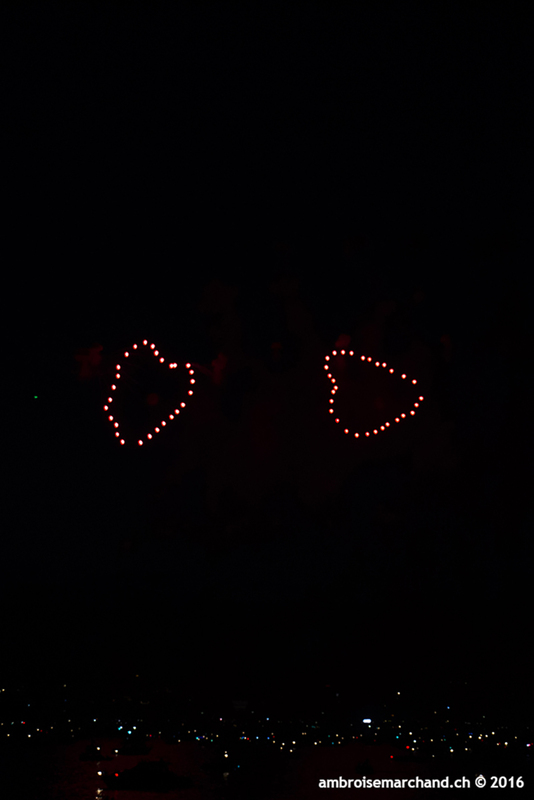 The alumni benefited from a meal and an incredible view on the fireworks.